for $600,000. The lot size is 1.530 Acre(s). 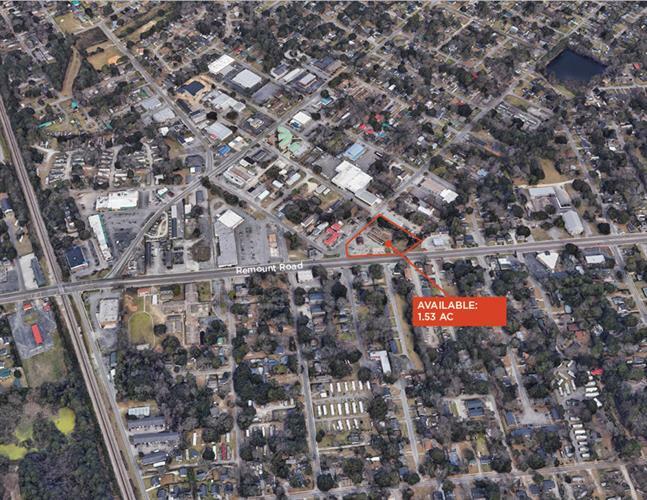 1640 Remount Road, North Charleston, SC 29406: 1.25 AC1269 Dickson Avenue, Hanahan, SC 29410: 0.28 ACConsisting of two adjacent parcels, these highly visible lots are positioned at the corner of well traveled Remount Road and Carolyn Street. The property totaling 1.53 acres has easy access to both I-526 and I-26. 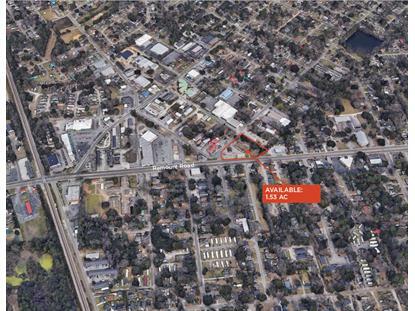 This property serves as an excellent development opportunity and can accommodate a wide array of business uses.